We, Supertech Project & Systems, are a well known manufacturer of Salt Refinery Plants, Fluid Bed Dryer, Iodized Salt Plant etc. We also offer Salt Refining Plant Turnkey Projects to our clients. Our company is a prominent Manufacturer of Salt Refinery Plants, Fluid Bed Dryer, Iodized Salt Plant etc. 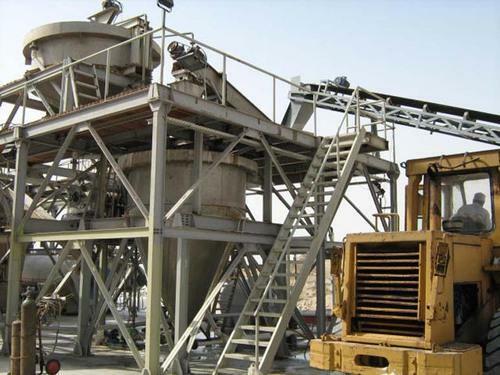 We also offer Salt Refining Plant Turnkey Projects to our clients.